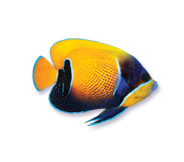 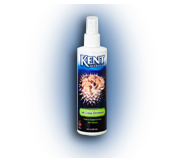 From cleaning suspended organic matter to reducing parasites and the cure time for live rock, this group of KENT Marine products will resolve issues that every aquarist will face while in the hobby. 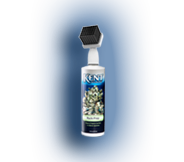 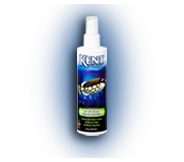 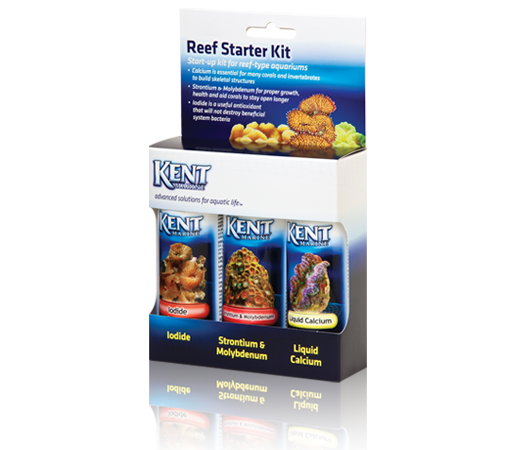 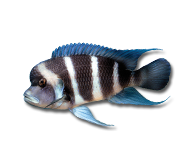 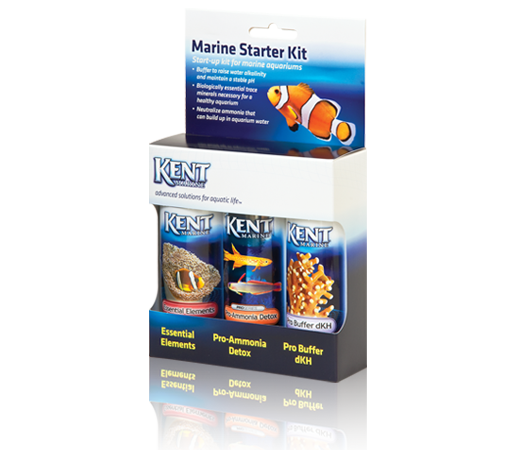 The KENT Marine Starter kits provide some basic essentials when establishing a marine or reef aquarium. 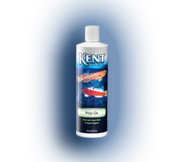 Both kits contain an assortment of 4oz bottle with liquid formulations that are easy to dose and supplement. 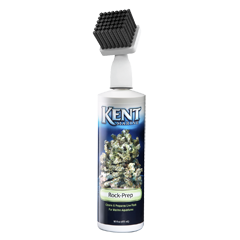 Rock-Prep combines a scrubbing bristle-head with a mild cleaning solution to remove dead or decaying material without harming living organisms on or in the rock.